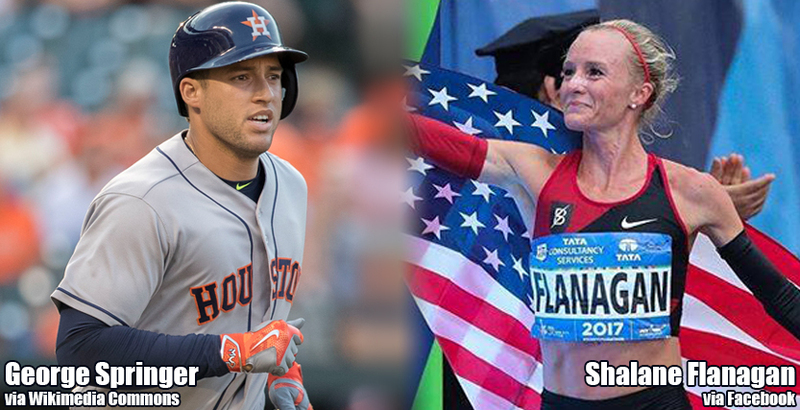 DAPHNE, Ala. – Houston Astros outfielder George Springer and American runner Shalane Flanagan have been named the United States Sports Academy’s Male and Female Athletes of the Month for November. Springer was named the MVP of the World Series as the Astros defeated the Los Angeles Dodgers in seven games, capped by a 5-1 win on 1 November 2017. Springer finished the series with 11 hits, three doubles, five home runs and seven RBIs. He is just the third player to hit five home runs in a single World Series, tying Reggie Jackson in 1977 and Chase Utley in 2009. He also set World Series records with eight extra-base hits and 29 total bases. Flanagan on 5 November 2017 became the first American woman in 40 years (1977) to win the New York City Marathon. Flanagan finished with a time of 2:26.53, a full minute ahead of three-time defending champion Mary Keitany of Kenya. The second place finisher on the men’s side was South African swimmer Chad le Clos and third place went to American football player Julio Jones. Le Clos was crowned the men’s overall winner at the International Swimming Federation (FINA) World Cup in Singapore on 19 November 2017. Le Clos won the 100 meter butterfly to capture the overall title for the season, becoming the first male swimmer to win the overall title four times. Jones, an Atlanta Falcons wide receiver, became the only receiver in NFL history to record three 250-plus receiving yard games in a career after catching 12 passes for 253 yards and two scores against Tampa Bay on 26 November 2017. Jones also set NFL records for most receptions (563) and yards (8,649) through a player’s first 90 NFL games. The second place finisher on the women’s side was Swedish swimmer Sarah Sjostrom and third place went to Chinese golfer Shanshan Feng.  Sjostrom won the 100 meter butterfly with a time of 55.07 seconds – the best time ever recorded at an International Swimming Federation (FINA) World Cup event – in Tokyo on 14 November 2017. Later in the month, Sjostrom captured the women’s overall title at the FINA World Cup event in Singapore on 19 November after winning the 50 meter fly and 200 meter freestyle events. Feng became the first Chinese golfer – male or female – to reach No. 1 in the Rolex Women’s World Golf Rankings after shooting a 9-under-par 279 to win the Blue Bay LPGA title on 11 November 2017 in Hainan, China. She also won the Toto Japan Classic on 5 November.